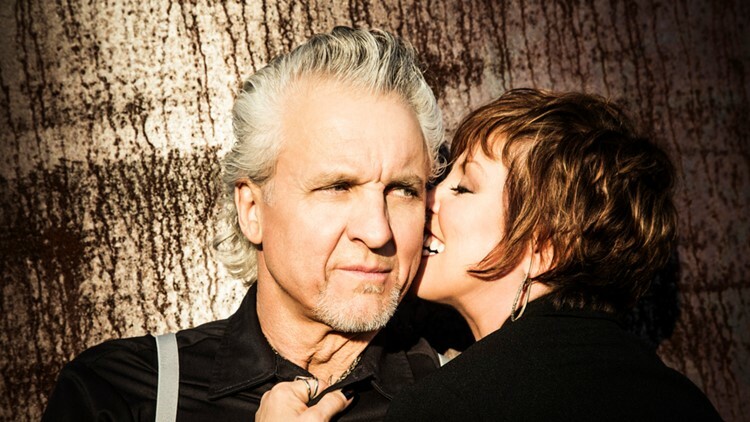 Rock and roll power couple Pat Benatar and Neil Giraldo will perform July 15 at the Arvada Center's Outdoor Amphitheatre. ARVADA, Colo. — The summer concert series schedule at the Arvada Center for the Arts and Humanities is beginning to take shape. 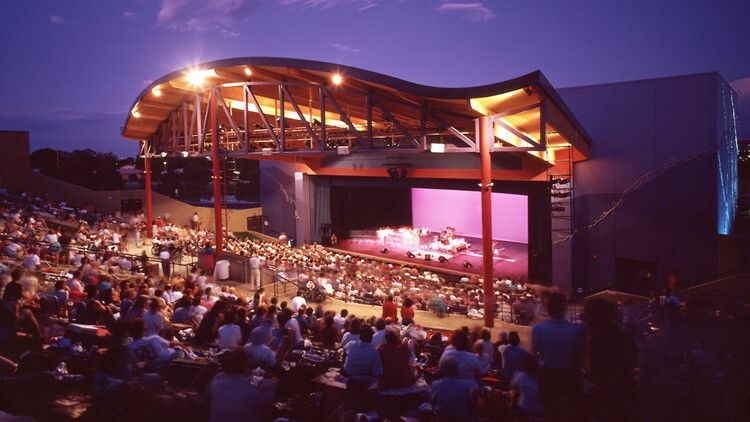 Pat Benatar and Neil Giraldo, Riders in the Sky, Orquesta Akokán, George Thorogood and The Destroyers, Felix Cavaliere’s Rascals and Squeeze are among the first wave of announced performers set to perform at the Arvada Center's Outdoor Amphitheatre in 2019. The Arvada Center says additional concerts will be announced in the upcoming weeks.